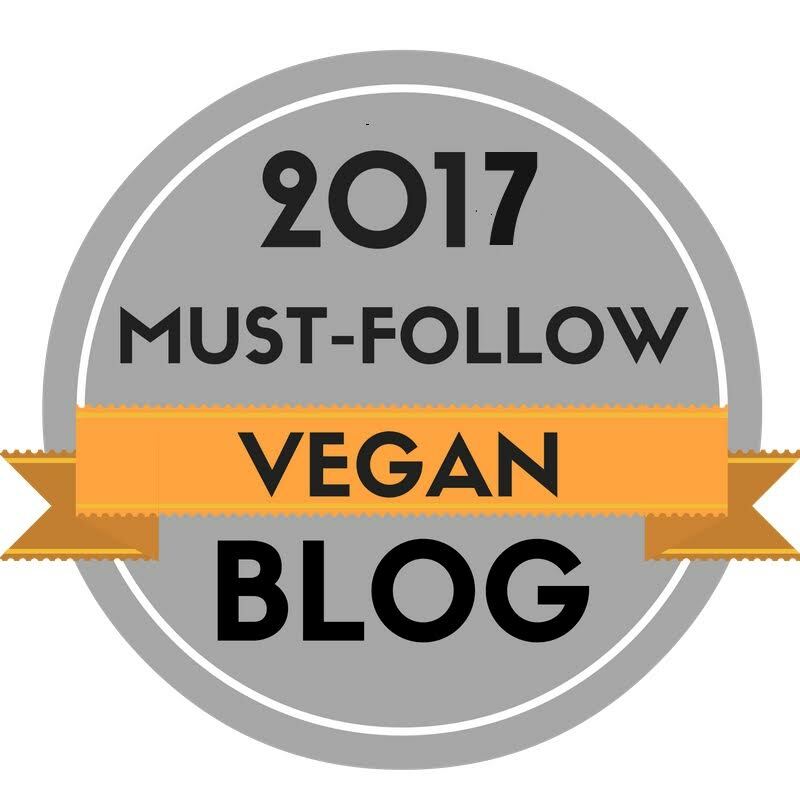 I really want to talk about some products I recently came across and am loving! 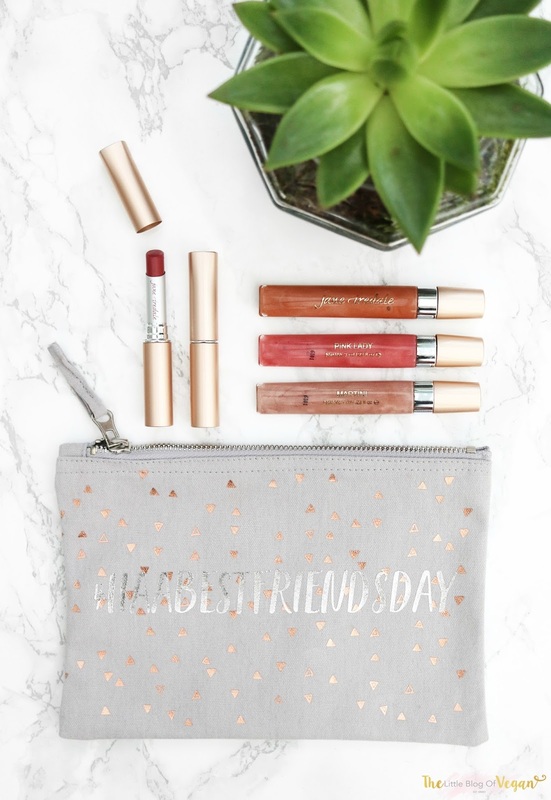 I found Jane Iredale on Instagram and had a long nosey through their page, I'm kind of obsessed! 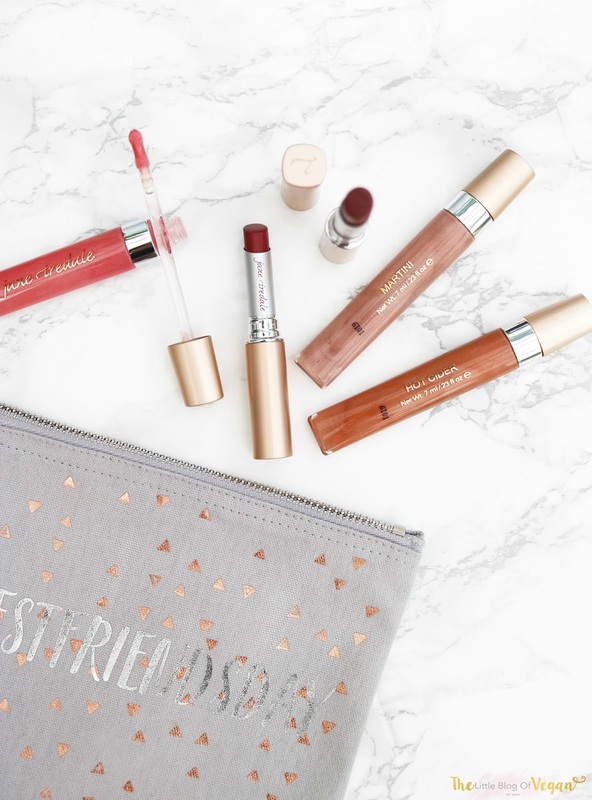 Jane Iredale has an amazing range of beauty products from beauty to skin and body. 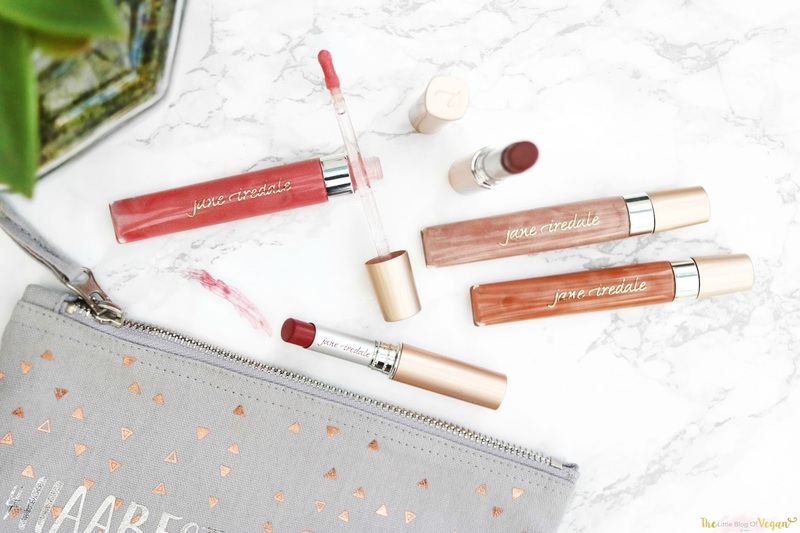 Not all Jane Iredale products are vegan as some contain beeswax or carmine but all of their new 'PureGloss and 'PureMoist lipsticks' are 100% vegan. Yay, I was so excited to try them out! 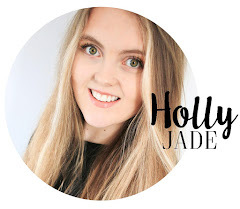 I wear lipsticks every day and it was exciting to try their brand new colours. These lipsticks have an ultra creamy formula which is divine on the lips. They feel very moisturising and soothing. I've found I only have to re-apply after eating and drinking in certain areas, but the longevity and lasting power is good. There isn't one con about these glosses. I love the unique ergonomic rose gold packaging, so instagrammable and classic. They smell and taste (don't eat them) like sherbert lemon, YUM. The wand is very soft and glides the gloss on perfectly without streaking. It gives a natural and sheer tint of colour. 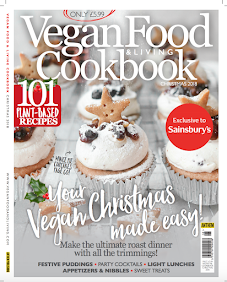 They feel very moisturising on too, due to the many oils in the glosses which have amazing soothing properties. 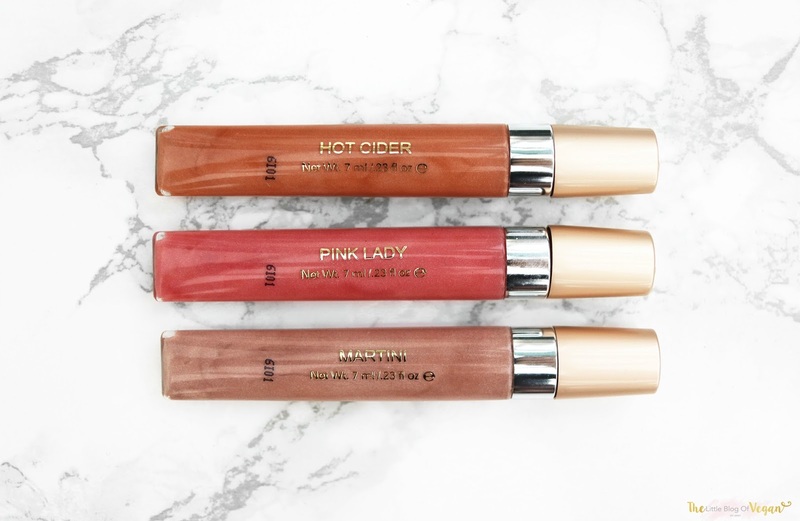 I've actually found it quite difficult to pick my favourites, but I love Hot cider lipgloss which is a stunning burnt orange/gold shade and the lipstick Susan which has a deep pink undertone. I basically bounce between these two lovely shades. 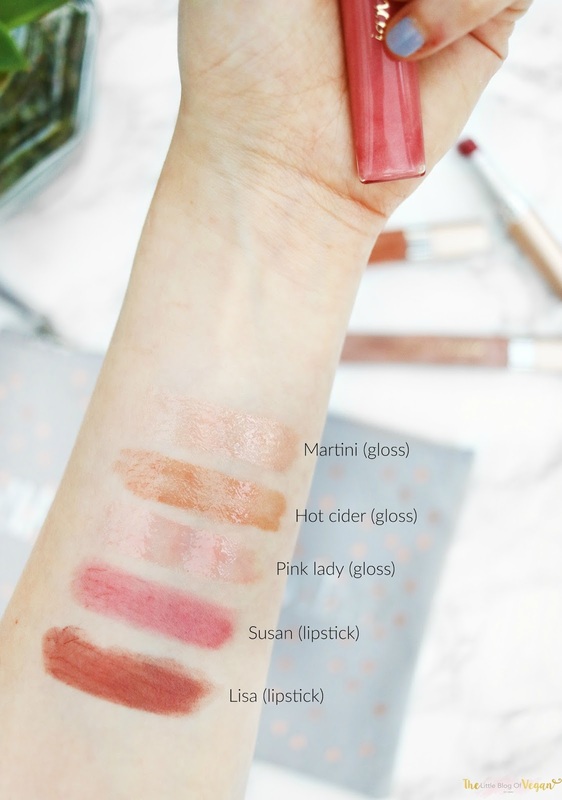 Check out the swatches I did below and let me know your favourites! I've heard good things about this jane iredale product! Going on my wish ♥ list now..